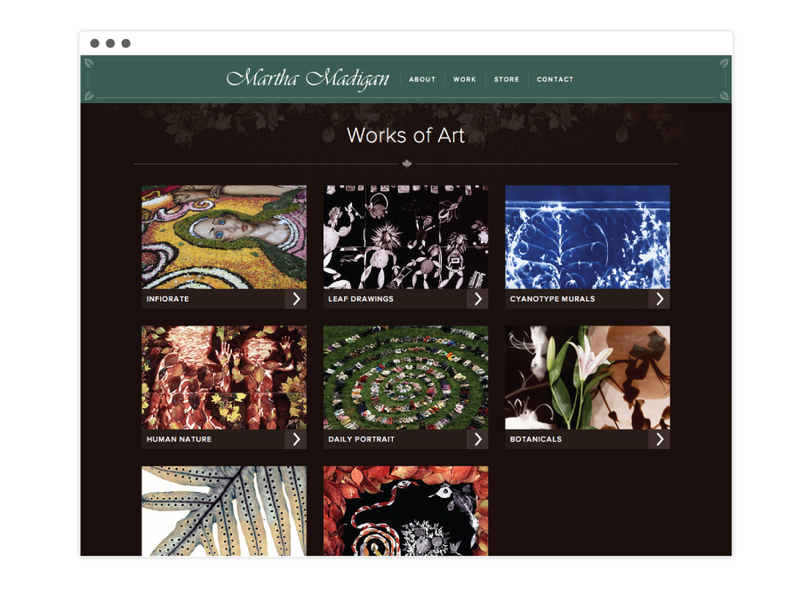 Martha Madigan is a fine artist photographer and fellow educator at Tyler School of Art. 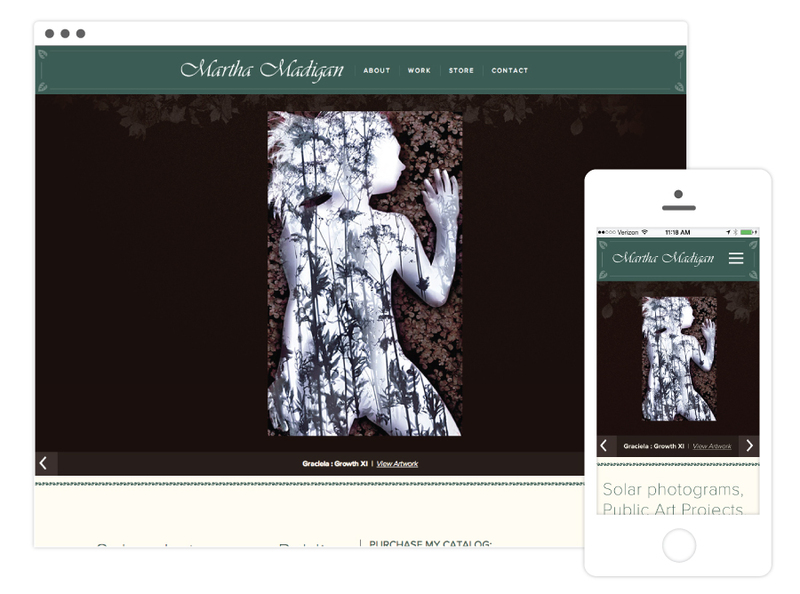 She has a great collection of work and needed a new website to showcase it and sell her prints and catalogs. Please check her out!